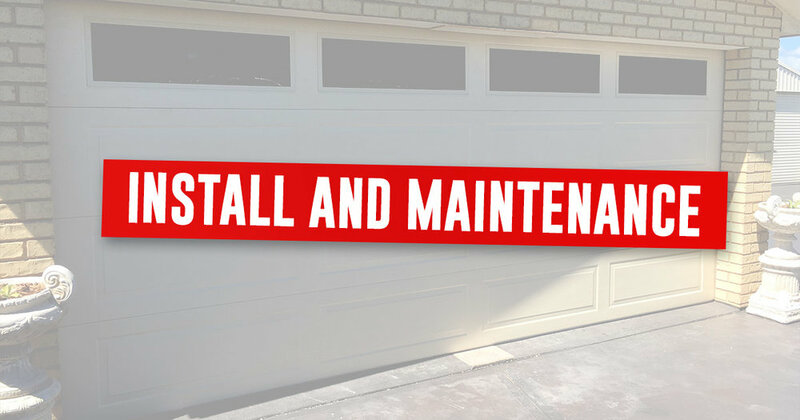 Hunter Valley Garage Doors knows that your garage is not just for cars, with a lot of Australians using their garage as a workshop, man cave, gym, home office and much more. We also know that it can be the hottest part of your home in Summer and the Coldest part in winter. We can provide a Thermadoor Insulation package to help cut energy costs by reducing thermal exchange in your home keeping it cool in summer and cosy in winter. 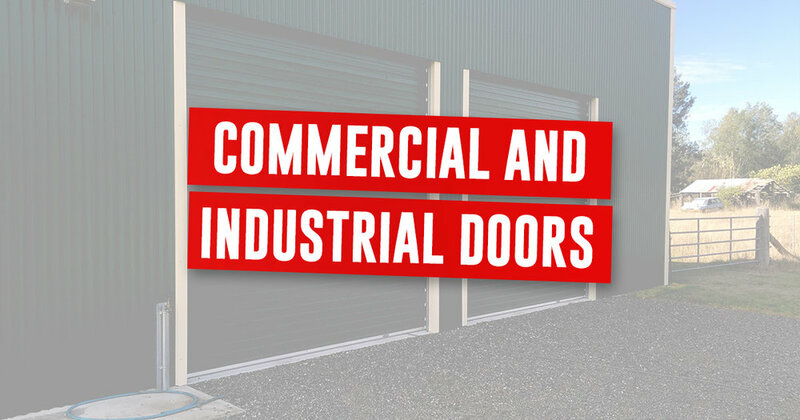 Contact us for a quote or visit our showroom to see how Thermadoor can work for you. 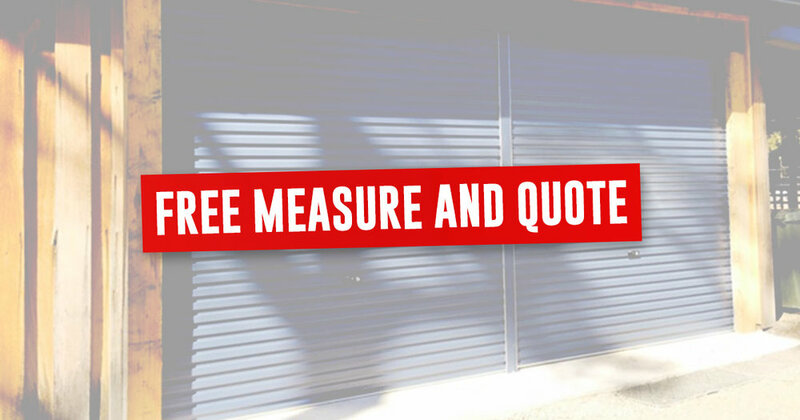 By combining ThermaDoor Garage Door Insulation with a CleverSeal External Garage Door Seal will not only insulate your garage, it will keep out the dirt, insects, pests and draughts from around your garage door, by sealing the top and sides!